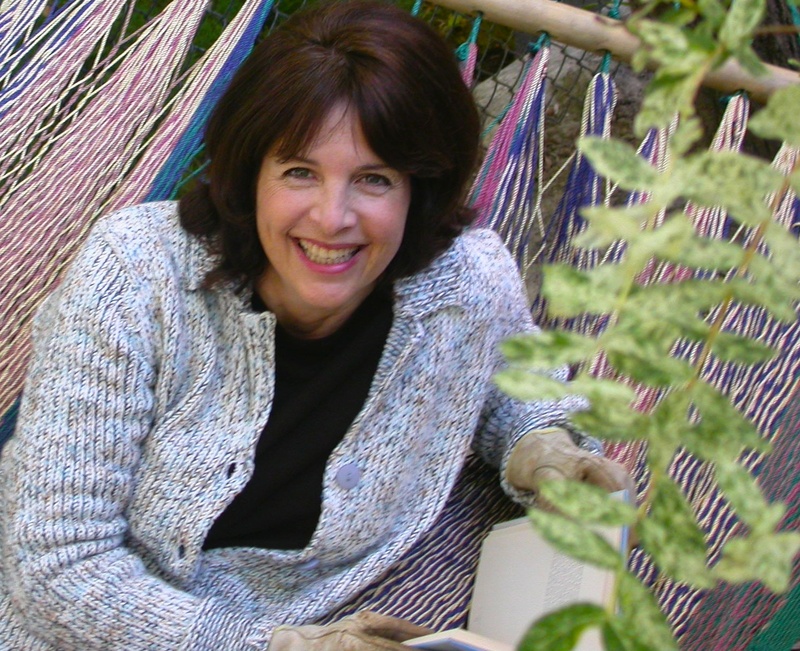 After writer Ellen Novack first planted all her tulip bulbs upside down and they still came up, she became hooked on gardening. Running a PR and event planning company full-time with three children, she had minimum time for her garden, yet it survived her benign neglect – for the most part. Now with more leisure she writes about gardening, a legitimate way to find out information without looking too nosy. Master Gardener, Dan Cooper, on the other hand, can roll out names like Amelanchier alnifolia and Gleditsia triacanthos inermis effortlessly. 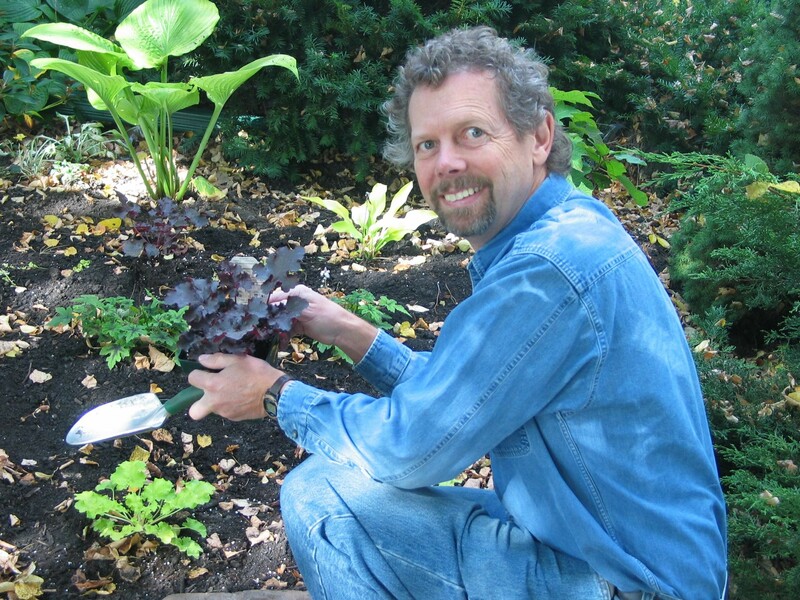 As founder of Green Gardens and Tours, Dan spent years designing and planting gardens and now has incorporated travel writing and photography into the mix. Teaming up to produce Gardening from a Hammock, they have created a book for the new and time-challenged wanna-be gardener, as well as for the experienced gardener eager to learn more from experts.